Manchester United's winning run under Ole Gunnar Solskjaer is now eight games in all competitions. 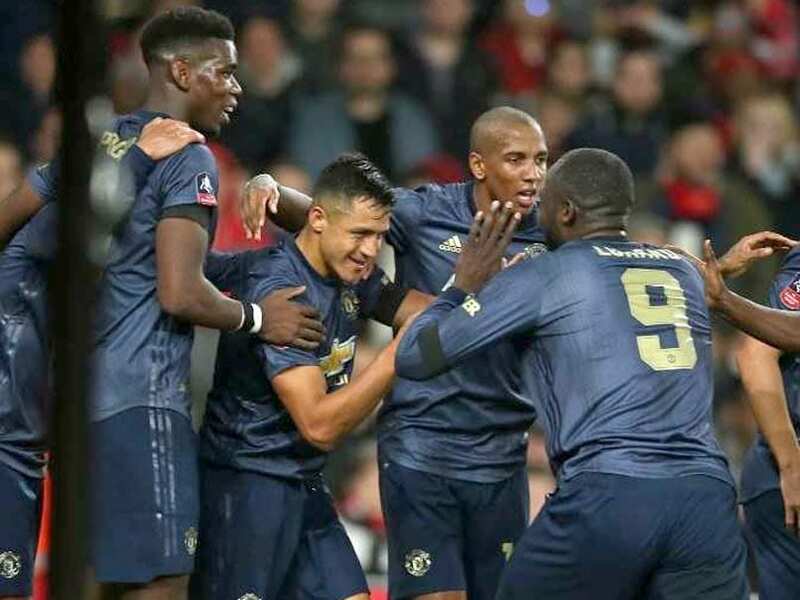 Alexis Sanchez came back to haunt Arsenal as the Chilean opened the scoring in Manchester United's 3-1 FA Cup fourth-round win on Friday to maintain Ole Gunnar Solskjaer's 100 percent record as caretaker manager. 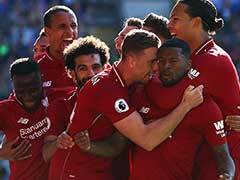 Manchester United's winning run under the Norwegian is now eight games in all competitions and his decision to make five changes was vindicated as both Sanchez and the returning Romelu Lukaku had a huge impact. Lukaku set up both Sanchez's opener and Jesse Lingard's second for the visitors in a two-minute spell just after the half hour mark. 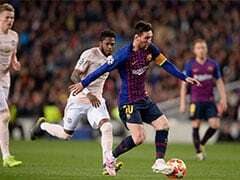 Pierre-Emerick Aubameyang reduced Arsenal's arrears just before half-time and the Gunners had plenty of chances to force a replay, but were denied by Sergio Romero as the rested David de Gea was not missed. Substitute Anthony Martial then sealed United's place in the last 16 eight minutes from time. De Gea was the hero when United won 1-0 at Tottenham two weeks ago with a similar counter-attacking style, but Solksjaer believes his side have made progress even from that victory. "A massive step forward for us performance wise. 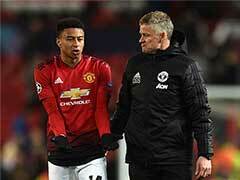 The structure of the team was miles better compared to Tottenham when we hung in there and David saved us," said Solskjaer. "Sergio made a fantastic save just after half-time but our structure was miles better. We've worked on that because we need to defend better against better teams." "It wasn't like it was an open goal, it was a great finish by Alexis," added Solskjaer. "With every player, the more confident you get, the more you trust yourself. "It was great to get him 65 minutes tonight. He can only improve and I think he knows that himself." Solskjaer used Lingard in the middle of a front three with Marcus Rashford and Martial on either side as threats at Tottenham. A similar tactic with Lukaku and Sanchez this time in the wider areas worked a treat for United's second as Lukaku broke forward before his low cross was expertly dispatched by Lingard. History is repeating itself for Arsenal with Ramsey also set to leave in the summer after failing to reach an agreement over a new deal and the Welsh international again proved what a miss he will be as Romero made a brilliant save from point-blank range to deny him an equaliser early in the second period. Arsenal's momentum in the search for an equaliser was disrupted by a lengthy delay when captain Laurent Koscielny suffered a suspected broken jaw from Lukaku's boot and had to be replaced. Having lost Sokratis Papastathopoulos to an early ankle injury, Emery had to patch together a makeshift defence for the final half hour. "There are two negative things today, the result and the injuries," said Emery. "When it was 1-2 at that moment we had the possibility to draw. "The injuries above all when we lost Koscielny, they didn't help us because the rhythm went down and also you need to change different players to play centre-back." By contrast, Solskjaer had the luxury of introducing Rashford and Martial for the final 18 minutes and the latter delivered the knockout blow to Arsenal by smashing home on the rebound after Cech could only parry Paul Pogba's shot.